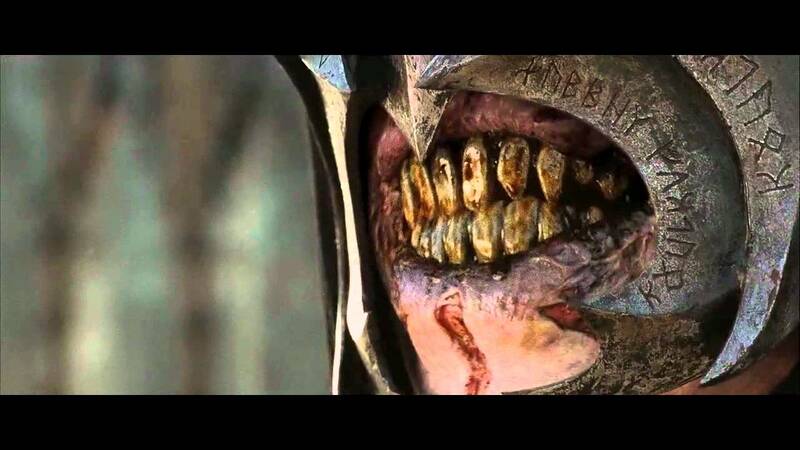 We are all familiar with the hideous visage of The Mouth of Sauron. It seems as though New Zealand is afflicted with its own version of The Mouth. It is probably about what we deserve since we are now inextricably bound up with Tolkien's masterpiece in so many ways. Put all these together and you end up with the title he most likes to call himself: The Mouth.